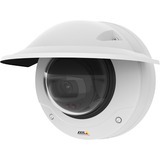 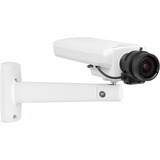 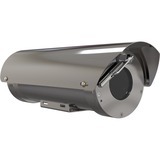 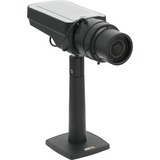 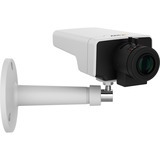 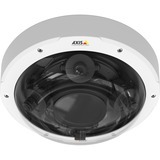 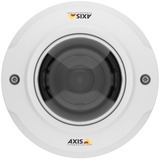 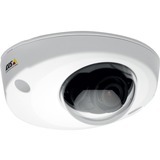 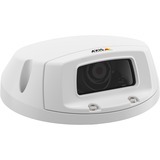 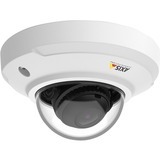 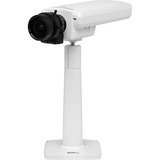 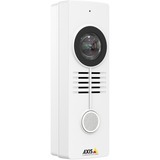 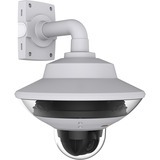 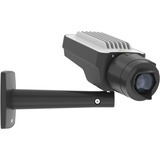 AXIS M1125 is a day and night camera that delivers HDTV 1080p video in 25/30 frames per second. 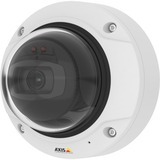 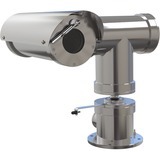 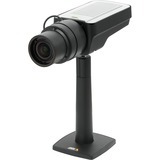 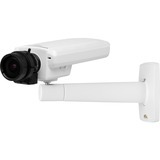 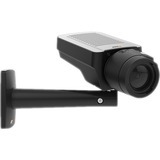 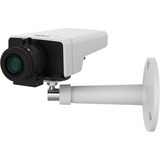 The camera is fitted with an IR-corrected varifocal easy exchangeable CS-mount lens with DC-iris. 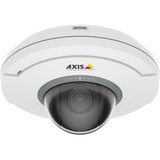 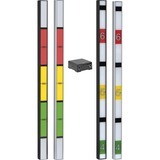 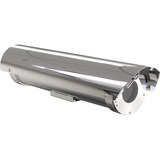 It includes Axis' Zipstream technology that greatly reduces bandwidth and storage requirements. WDR - Forensic Capture provides video optimized for forensic purposes in scenes with complex light conditions. 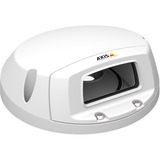 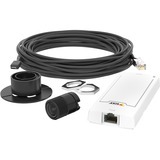 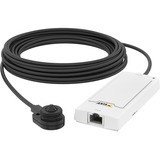 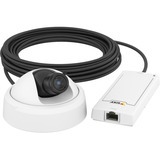 AXIS M1125 supports Power over Ethernet to simplify installation, microSD card slot for edge storage, digital input and output ports for connection with external equipment, as well as enhanced capacity for analytic applications such as people counting and heat mapping.